The real and the digital are blending more and more everyday. I mean. I'm real, but I work in digital all day. My office is as much this webspace as much as it's the chair and flat surface my computer's sitting on. That blending is spreading to our hobbies as well. Sure, we've had video games for decades and board games for centuries, but the two are coming together in new and inventive ways recently. Pushing that further forward is the new Fantasy Flight Interactive, a program from Fantasy Flight Games and Asmodee North America that will not only bring you digital versions of board games, but entirely unique gaming experiences as well. 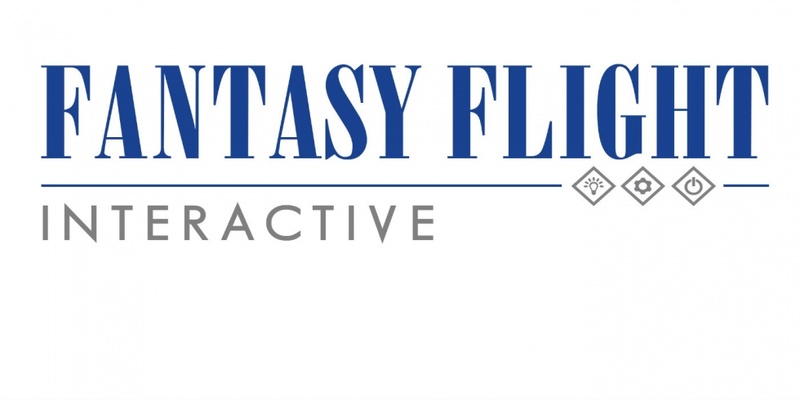 Fantasy Flight Games and Asmodee North America today announced the newest addition to the global board game publisher’s digital arsenal: Fantasy Flight Interactive. Focused on not just adapting tabletop games, but creating fresh, new digital experiences based on Fantasy Flight Games’ beloved brands, Fantasy Flight Interactive is a new development studio with projects already in the works for Steam and other platforms to follow.